Free Shipping Included! 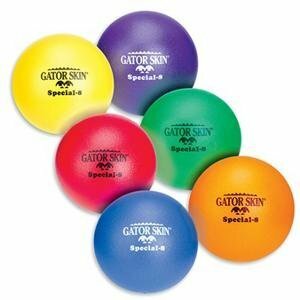 S&S Worldwide 8'' Gator Skin® Special Foam Balls (Set of 6) by Gator at Scruffs Game. Hurry! Limited time offer. Offer valid only while supplies last. Designed for Safe Play for Children, grab a set for your kids today.